A double pass to “Play the Floor” Tap Gala, October 6, 2018. 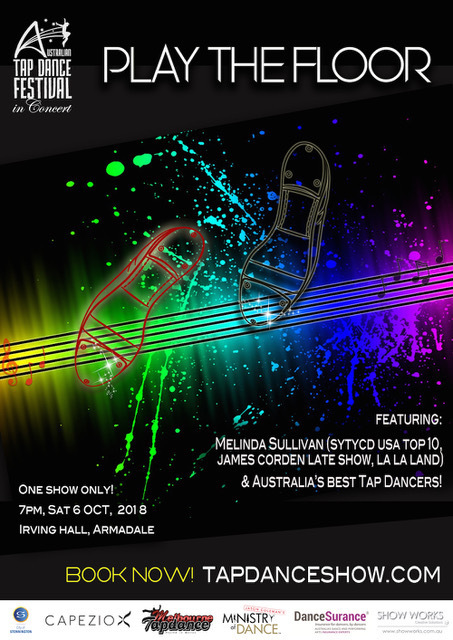 The Australian Tap Dance Festival (29 September – 6 October) is the only festival of its kind in Australasia and offers an action-packed week of Tap and choreography, lessons and master classes, dance battles, seminars, a Gala show and special events for all ages and levels. The festival will run at Melbourne’s Ministry of Dance, a full accredited dance and training studio founded by renowned Australian dancer, choreographer, performer and presenter Jason Coleman.This year’s line of up exciting events includes Never Tapped Before, a free beginners class open to the public, History of Tap Lecture, Talking Tap Faculty Q&A, Cutting Competition Dance Battle, the inaugural Tap Trivia Night and the penultimate event, “Play The Floor”; the Australian Tap Dance Festival Gala, showcasing the superb skills of the highest caliber Australian and international Tap dancers. 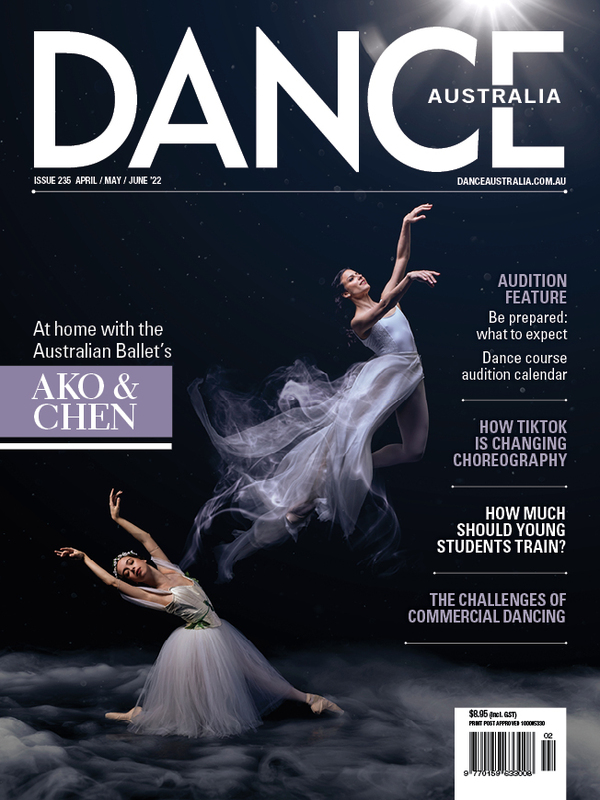 For more information visit australiantapdancefestival.com.au. 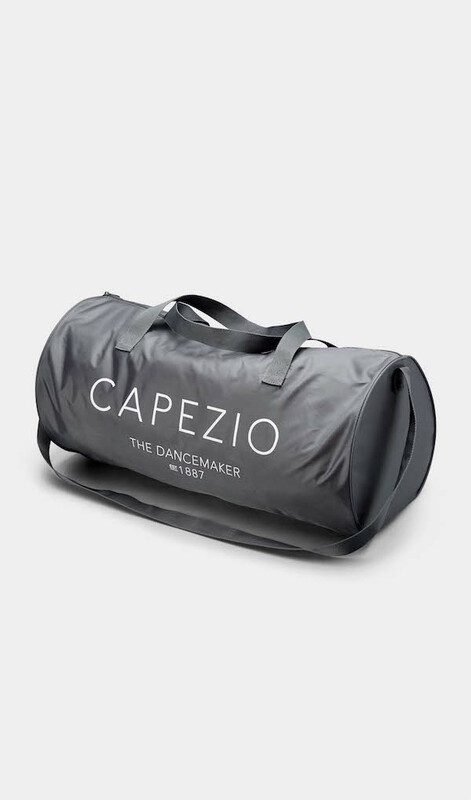 To be in the running to win one an Australian Tap Dance Festival/Capezio prize pack, simply email competition@danceaustralia.com.au with “ATDF comp” in the subject line. Please include your name, postal address and phone number in the email. Pictured top is faculty member, American tap artist Melinda Sullivan, one of the most sought after Tap soloists and choreographers in the world.